LANDING Real Madrid when the last-16 draw was made in December didn't seem a disaster for an Ajax side in fine fettle after emerging unbeaten from a group containing Bayern Munich. Fast forward nine weeks though and it's a different story with the Dutch side having hit a form slump at the worst possible time as they prepare to face the three-in-a-row European champions. Ajax went into the winter break on the back of 11 straight Eredivisie wins. Since returning they've gone cold with just one victory in four games, including a 4-4 draw at home to Heerenveen, 6-2 shellacking at Feyenoord and 1-0 loss at Heracles last weekend. 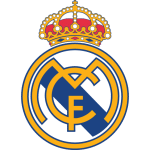 They're sweating on the fitness of midfield lynchpin Frenkie de Jong – who has signed a £65million deal to join Real's big rivals Barcelona in summer – and his absence would be a major blow to their hopes of pulling off a shock. Just as Ajax's form has nosedived, Real are now riding the crest of a wave under Santi Solari. The Argentine replaced the sacked Julen Lopetegui in late October following the team's abysmal start to the season as they struggled to adapt to life without Cristiano Ronaldo. After a few notable slip-ups he has get them motoring now with Real finally looking the force of old. And, no matter how bad they've been in previous months, when the Champions League hits the knockout stages is the time this club gets serious. 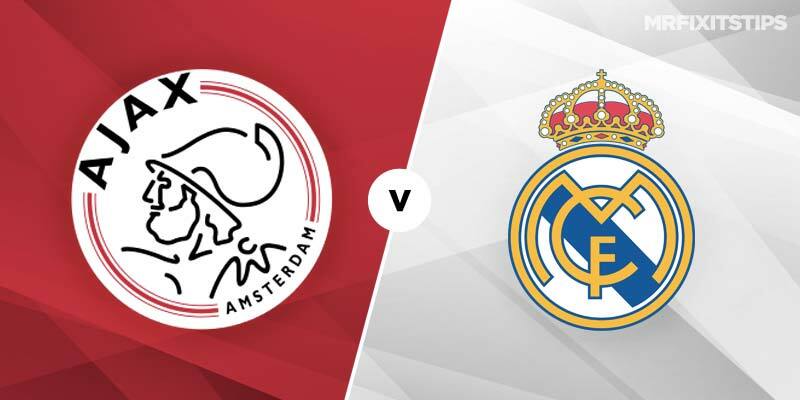 The Spanish giants are chasing a fourth straight Euro crown – and fifth in the last six years – so know exactly what is required to navigate a path to the final and shouldn't have too much trouble over two legs against Ajax. Real have reeled off five straight La Liga victories to put pressure on Barca at the top and have won eight of 10 in all competitions, the sole defeat a second-leg cup loss at Leganes with a second-string side in a tie already won 3-0 at home. Solari's men's last two away trips saw them gain a 1-1 draw at Barca in the first leg of their cup semi-final and follow it up with a fine 3-1 victory over city rivals Atletico at the weekend. 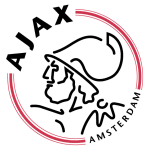 They have a virtually fully-fit squad to pick from in Amsterdam and the 10-11 at bet365 for a Real win is hard to ignore despite Ajax being unbeaten in 14 matches in this competition. There's also strong potential for goals – over 2.5 has landed in 29 of Real's last 32 Champions League games while Ajax have netted in all 18 home outings this season in all competitions and have only failed to score once in 35 on their own patch. Both teams to score is short at 1-2 with the likes of Marathonbet, likewise over 2.5 at 8-15, so combine the two and take btts and overs at 4-5 with bet365. French striker Karim Benzema has emerged from Ronaldo's shadow to spearhead Real's revival and he has six goals in his last six appearances. Also, in eight of the last 10 matches in which he's scored he has bagged the opener so take Benzema to break the deadlock at 9-2 with Paddy Power.